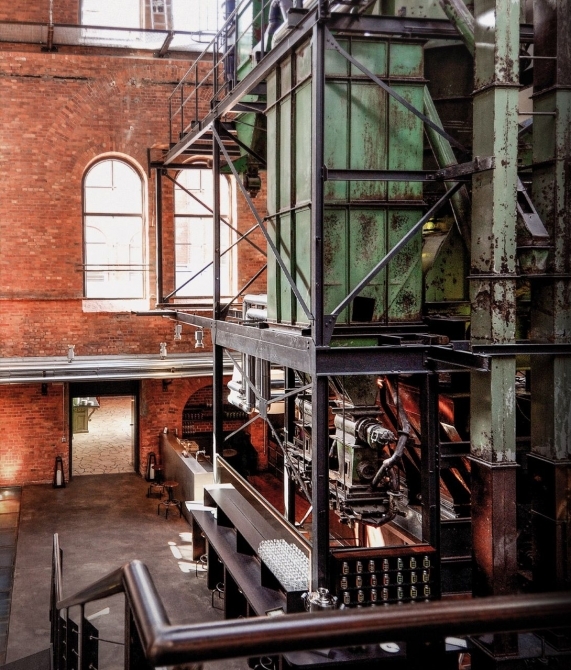 —Experience the industrial architecture of a 19th-century power station in a lofty haven framed by raw materials and original brick walls. 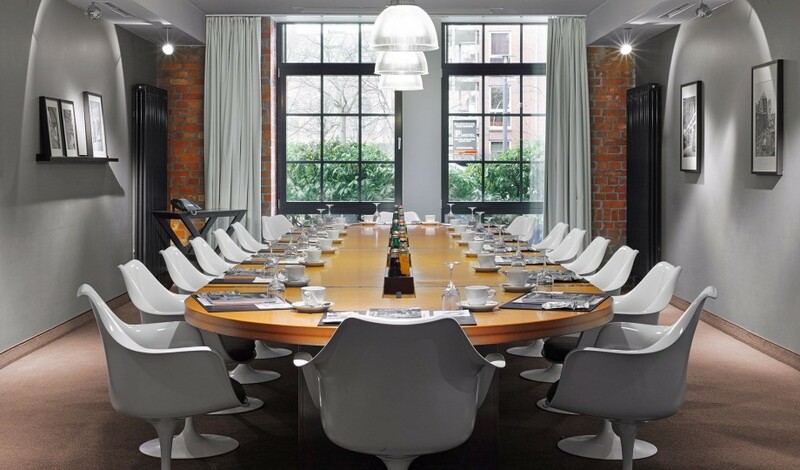 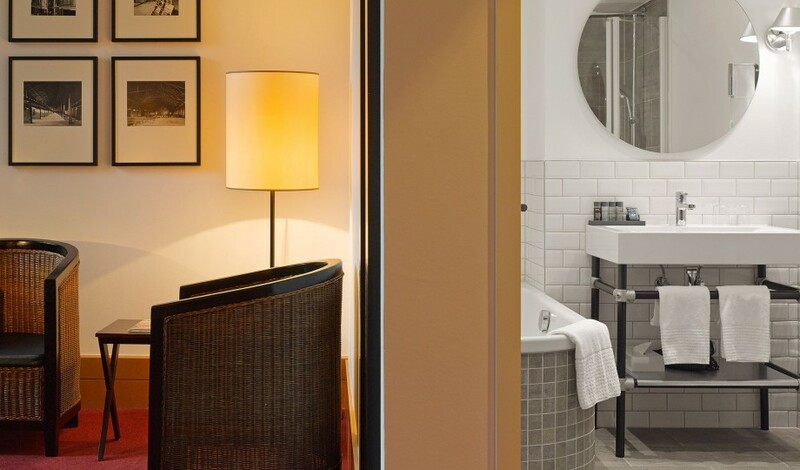 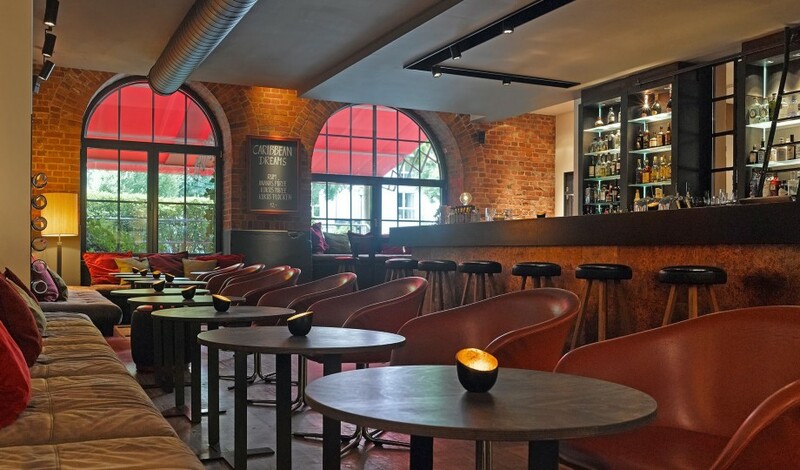 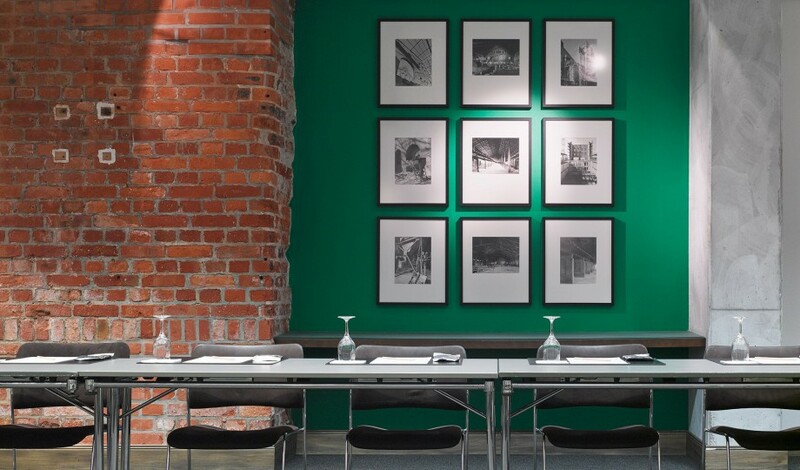 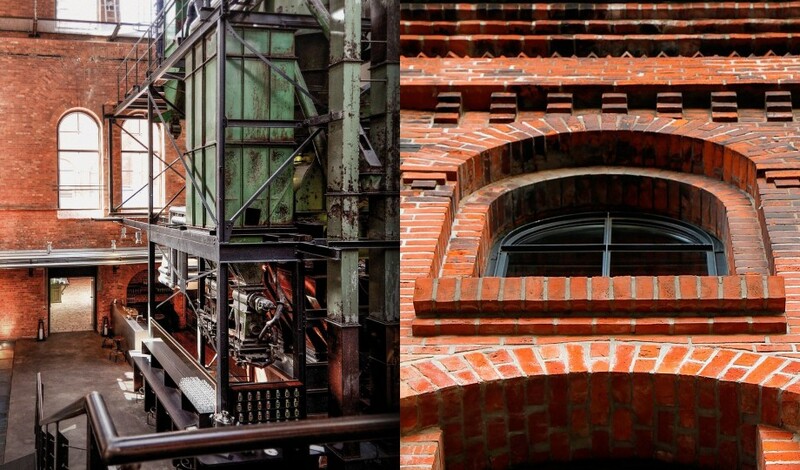 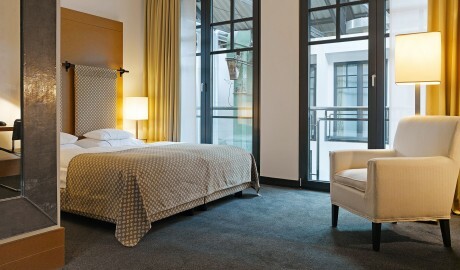 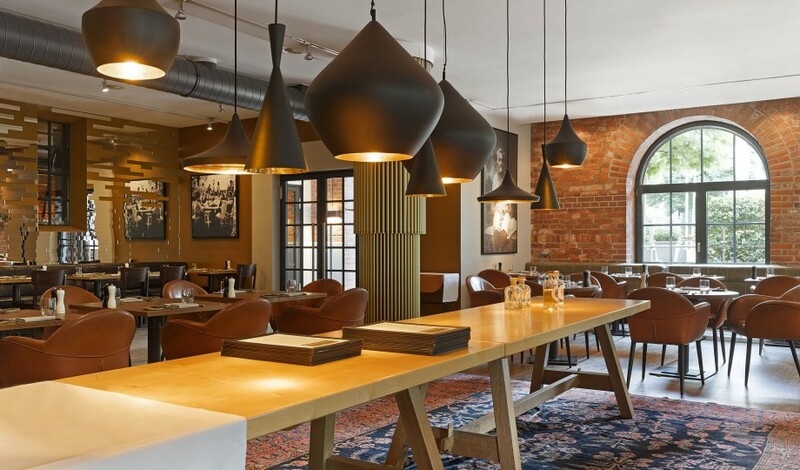 Seasoned hotelier Kai Hollmann turned Hamburg's 19th-century municipal gasworks into Europe's first loft-style hotel, instantly transforming the red-brick industrial complex into a one-of-a-kind boutique hotel in Hamburg’s Altona district. Natural light floods the atrium lobby through two enormous arched windows and a glass roof. 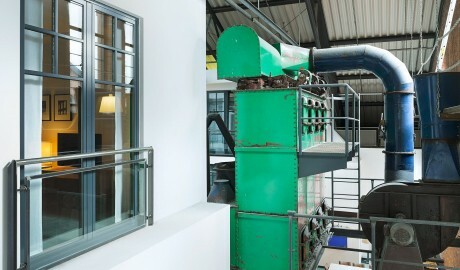 A gigantic, green industrial machine and an old tower clock serve as reminders of the building's days as a power station. 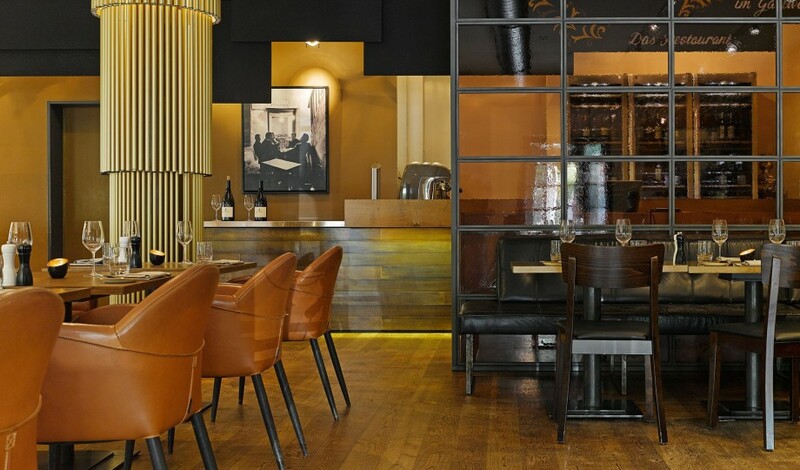 When visiting Mangold, the in-house restaurant, guests will enjoy a creative cuisine composed of the freshest ingredients from around the globe. 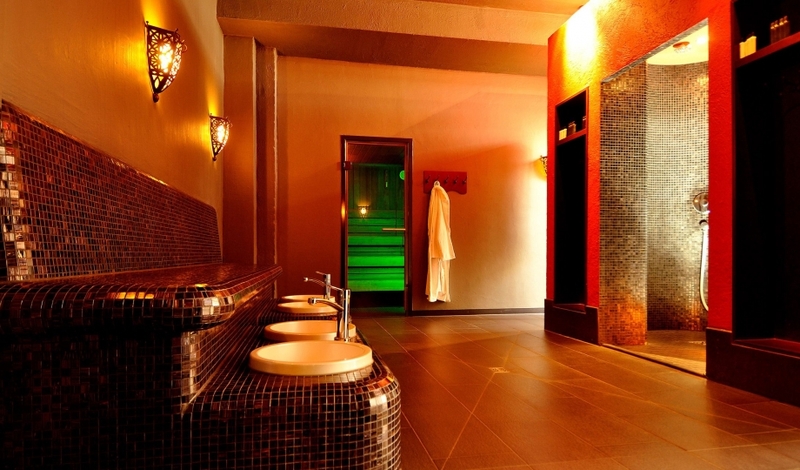 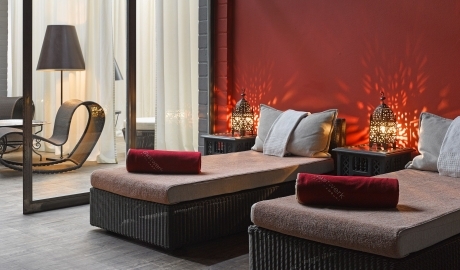 The Moroccan-influenced Gastwerk spa offers a sauna, steam bath, massages, beauty treatments, yoga, and pilates. Natural light and soothing textures soften the rough industrial structure, giving its once purely functional form new life. 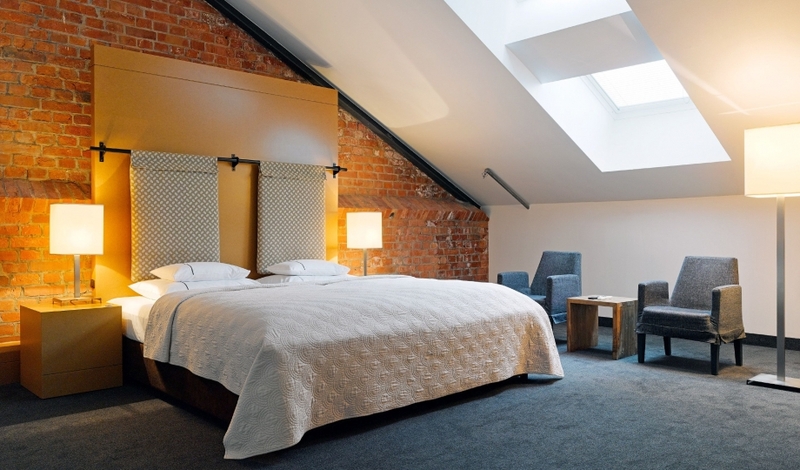 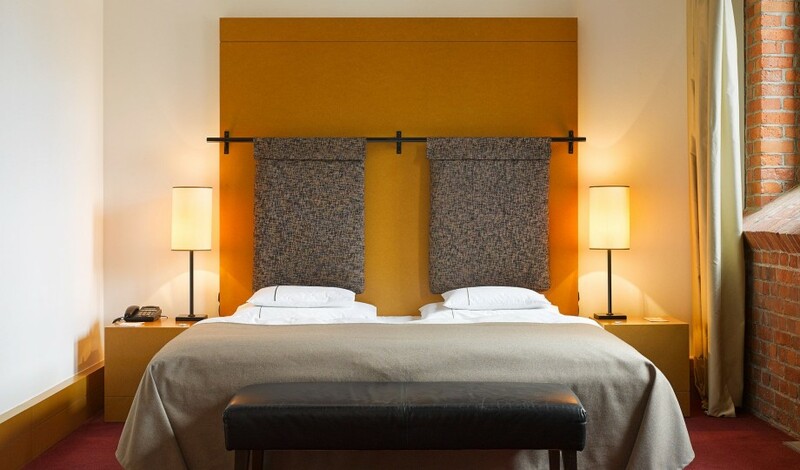 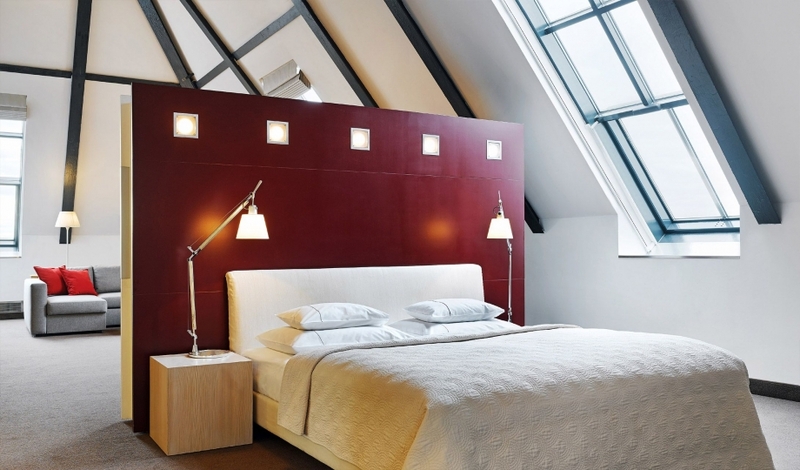 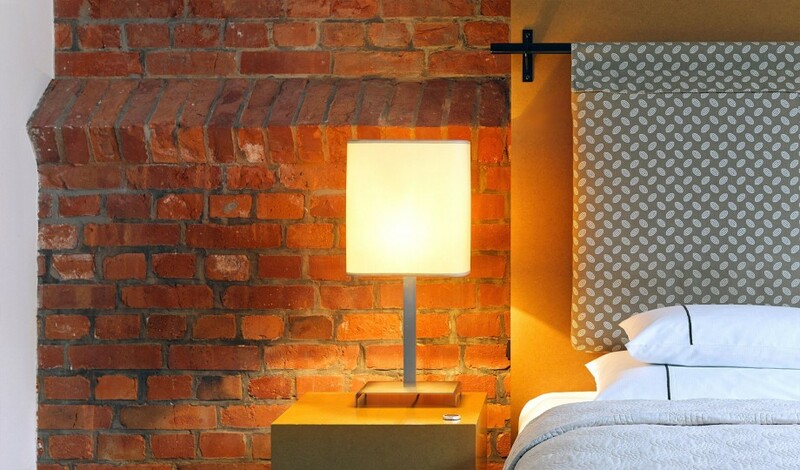 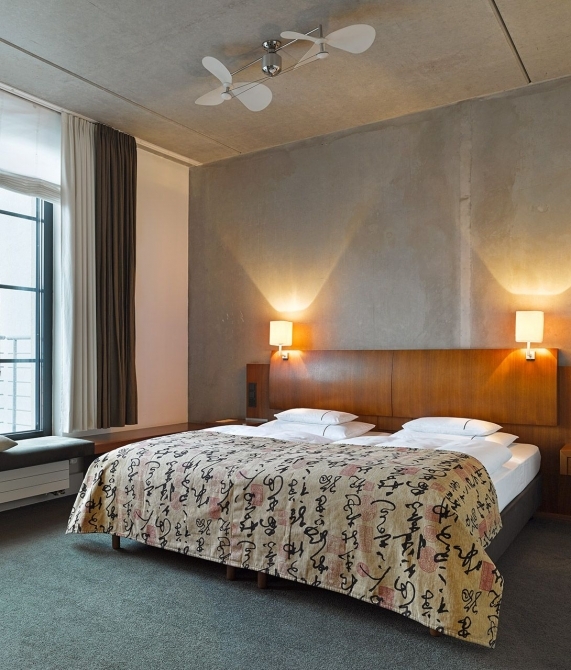 The 141 guestrooms are tall in scale and cleverly combine industrial elements, such as exposed pipes and exposed brick, with contemporary design. 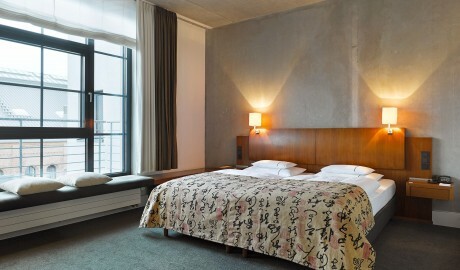 Designers Regine Schwethelm and Sybille von Heyden found that the building’s brick core provided a warm backdrop, that they embellished with soothing textures, slick and simple MDF furniture, oversized armchairs, and touches of Asia—an imported style prevalent in this seafaring city. The “old” rooms in the gasworks building also feature arched multi-pane windows that can be darkened with sliding panels of felt. 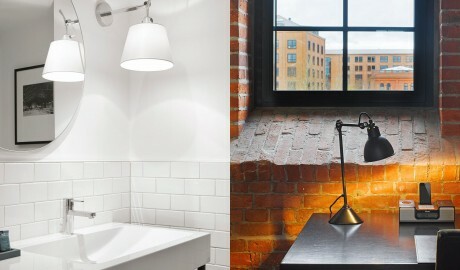 The finest walnut wood trimmings, tall casement windows, and unmasked concrete walls, adorn the “new” business lofts and penthouse suites, which are part of the wings added to the existing structure. Rotating, propeller-headed ceiling fans pay homage to the many mechanical devices once whirring away in the power station. 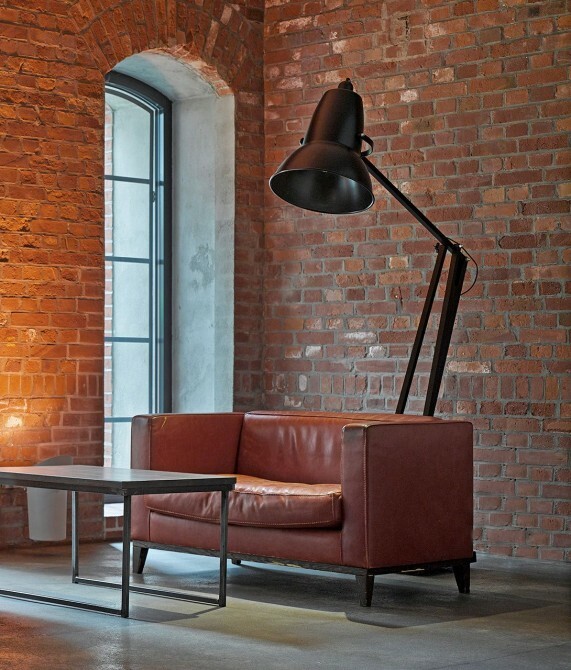 The building’s rough industrial edges are contrasted by walnut woods, simple furnishings in rich materials, and subtle Oriental elements. 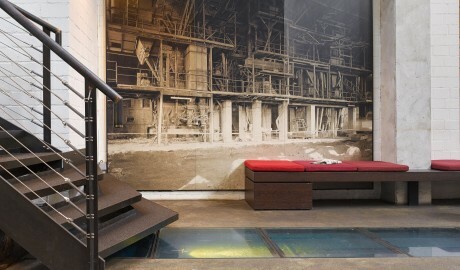 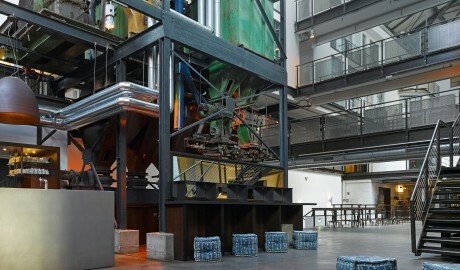 A picture of industrial architecture, the former power station features a hulking piece of machinery that plays a central role in the hotel’s concept. 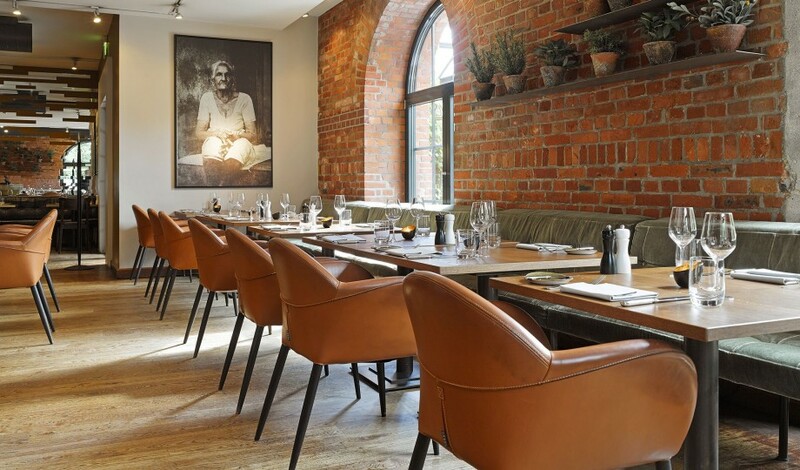 Bahrenfeld, in Hamburg’s Altona district, is a central and well-connected neighborhood that offers an array of fine dining and drinking options in a toned-down suburban setting, as well as plenty of green space for a dose of urban escapism.